Dear customers, for your questions regarding sales, after-sales services and service (information about prices, Diplomat products and their use, service, sale of spare parts, etc. ), please address these questions to our official sales agents or service centers. 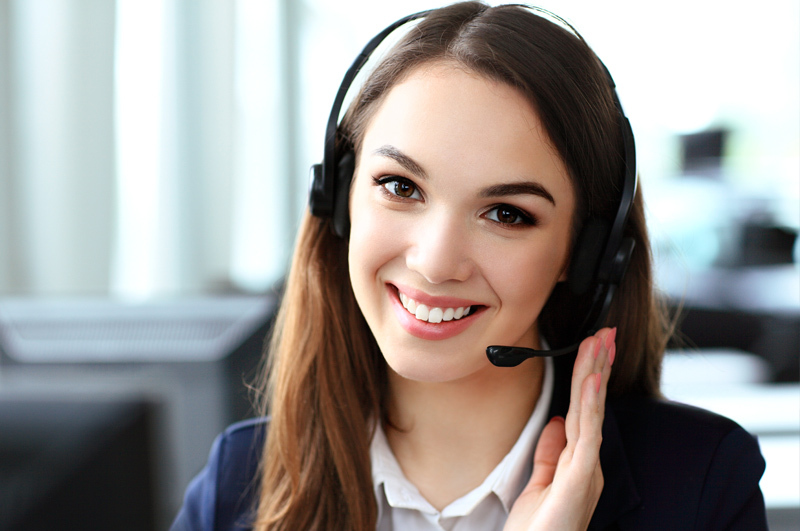 All questions of this character asked in the Support Center will be automatically sent to our business partners.